I really wish I could be pregnant forever! Of all the phases a woman goes through from birth to old age, the most exciting and almost guilt free stage is pregnancy indeed. I thoroughly enjoyed both my pregnancies inspite of a few complications and these are a few of my favorite things that I still wish had lasted forever. We ladies are constantly worrying about how to lose weight almost all year round. For once, gaining weight becomes a priority and trust me it was the best part about pregnancy for a foodie like me and it still remains my most favorite part about pregnancy. I have still kept my urine pregnancy test kits with the two blue lines as it marked the official beginning of my pregnancies as I had gotten lucky after a lot of trying and these are priceless. Besides the official baby shower feasts; I was pampered endlessly by family and friendswho provided home cooked versions of all the street foods I craved during my pregnancy. Even if the sexiest lady walked next to me, I got more attention and curious onlookers thanks to my lovely baby bump. I miss it. I loved wearing the loosest and most comfortable clothes specially made to accommodate my growing bump. This is the best part about being pregnant when you get to see the baby develop gradually from a mustard seed size little thing to a full grown baby. -Old wives ‘tales and guessing games about why it is a baby boy inside as my bump was at a particular level or as my skin was turning darker really amazed me. Some predictions were actually right though. With the growing trend to capture the memories for almost every month of pregnancy, I indulged in a lovely bump shoot the second time around and these are indeed some of my favorite pictures and moments. Who but a pregnant lady can tell the joy one gets on being kicked from the inside by a little footballer or a gymnast doing somersaults. Oh I miss those too! Catch up on all the pregnancy sleep you can without a second thought to prepare for the upcoming sleepless times. You will get help even without asking even from strangers to do something even as basic as picking up a bag. Ladies have the weirdest cravings during pregnancy that can just be blamed on the hormones. I ate a rasgulla on empty stomach daily for 3 months without a second thought. I also developed a strong aversion for the smell of mustard oil being heated and I still cannot stand the stench. I miss making my hubby get up in the middle of the night and just take me on a long drive without any particular agenda on our minds. I still miss the fragrance of new born clothes washed in Dettol as well as the fragrance of baby powder, baby lotion and even formula feeds. I miss the frequent leg, back and head massages I got from my hubby and mum when I was pregnant. So ladies, what was your favorite memory about pregnancy? 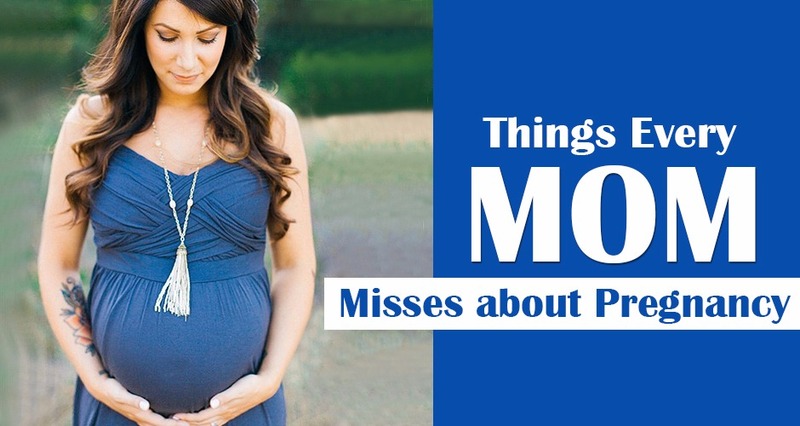 Do you not miss being pregnant?? Do share your stories too.